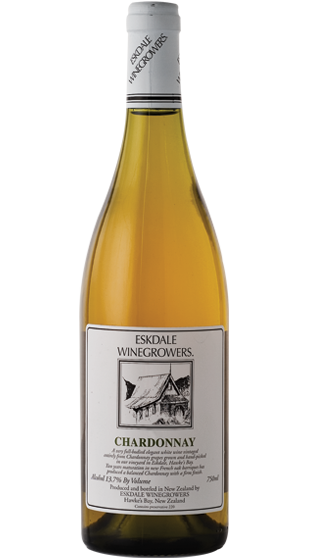 Tasting Note: Chardonnay grown on the Eskdale Estate vineyard is hand harvested for this wine. The wine spends two years in new French oak barriques, which produces a dry full-bodied Chardonnay. An elegant and balanced style with a firm finish.